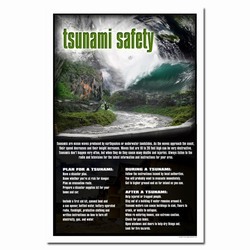 Theme:A tsunami poster reminds us that we all need a plan for when a tsunami happens and what to do after. 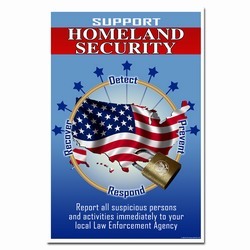 This plan will help keep you, your employees and your loved ones safe during the natural disaster. Message: "Plan for a Tsunami. 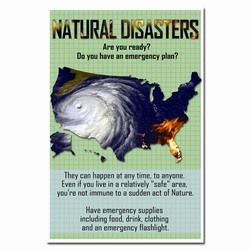 Have a disaster plan. 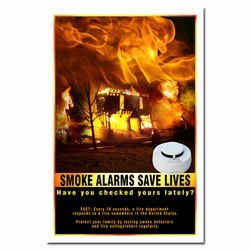 Know whether you are at risk for danger. 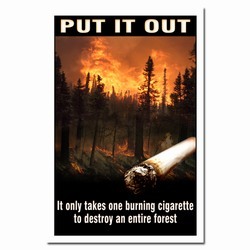 Plan an evacuation route. 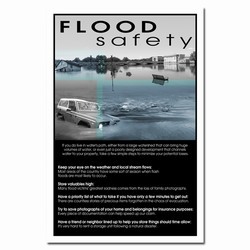 Prepare a disaster supplies kit for your home and car."